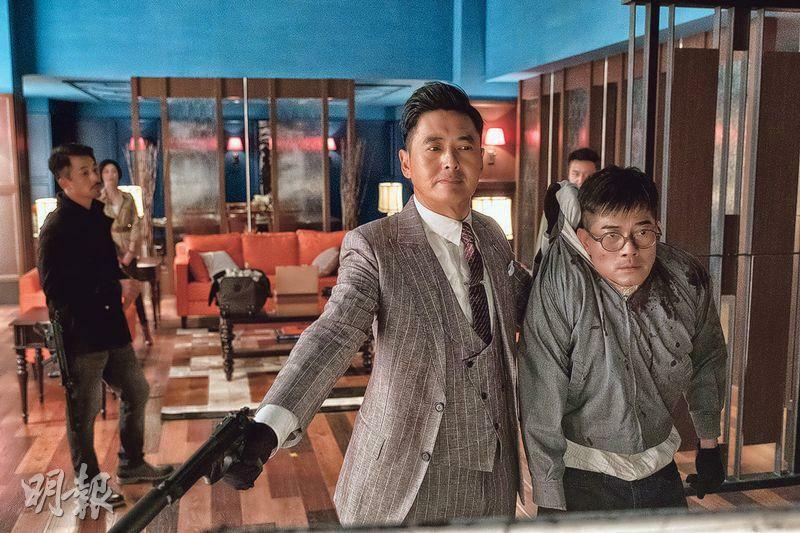 Hong Kong Film Award Best Actors Chow Yun Fat and Aaron Kwok Fu Sing starred in the film PROJECT GUTENBERG (MO SEUNG), which will open on October 4th. Chow Yun Fat's character Painter gave his acting bug its fill. "In the film my character is Kwok Fu Sing's guardian and teacher; this is a character I have never played before. The character is very special, with a lot of potential during the performance. Director Chong Man Keung gave me a lot of freedom, this entire process was very pleasant." Despite years of performing, Fat Gor still felt nervous about every scene because of how special the character was. 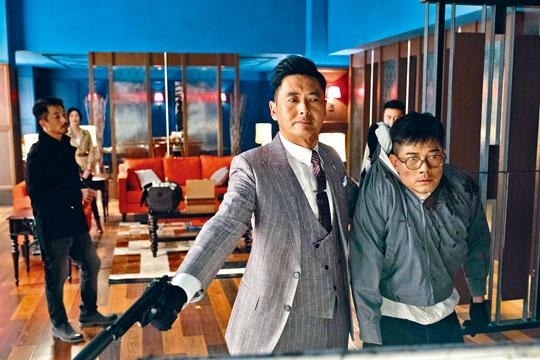 Fat Gor has had his eye on Felix Chong Man Keung since his rise to fame as INFERNAL AFFAIRS (MO GAN DOH)'s screenwriter, even joked that he has "worshipped him for a long time now". Thus when he got the script he read the role of Painter in detail. "After reading the story, I thought that the audience would have different ideas. From this film they would evaluate themselves anew." Because Fat Gor and Sing Sing agreed to perform in PROJECT GUTENBERG, the film finally was able to confirm its production. Aside from dramatic elements, the film also had its share of action scenes with Fat Gor. However Fa Gor guaranteed unique results. "In the 80s action films I have already performed stunts with guns, but this time the action would bring the audience a 'different Chow Yun Fat'." Fat Gor also hoped that PROJECT GUTENBERG would be able to bring the audience new excitement.